Remember The Pop Up Art Book from Poposition? 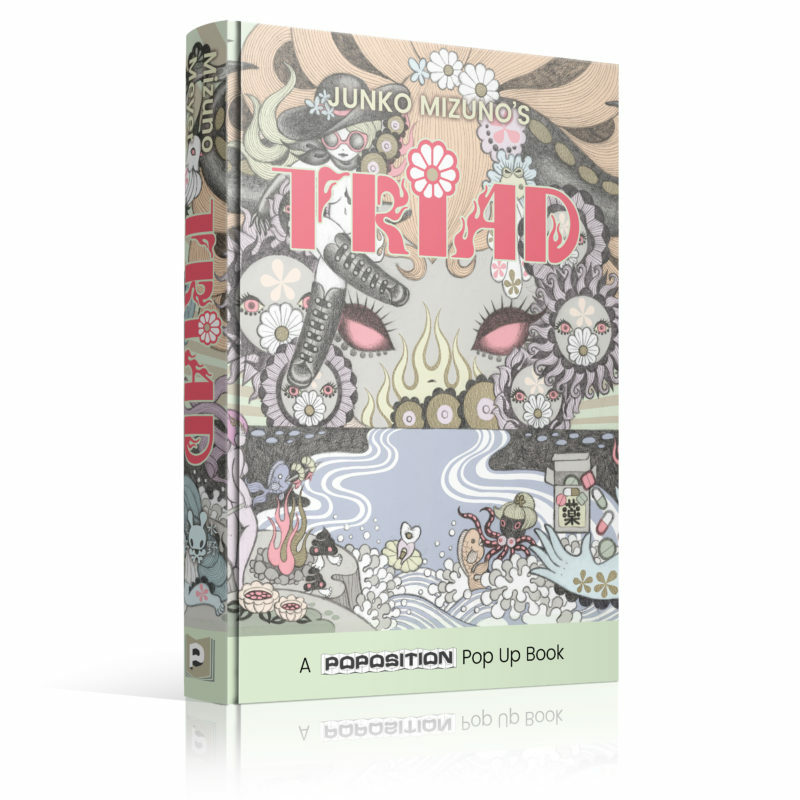 It compiled works by Angry Woebots, Skinner, kozyndan, Junko Mizuno, Tara McPherson, and Jim Mahfood, and now with Triad, Junko is getting a solo pop up book. Available for pre-order on September 13, six pop ups featuring her Nurse, Wrestler, and Witch characters are included in the book. It sounds like both a standard and limited edition will be available, but the features of the limited version are yet to be revealed. Keep an eye out over at Poposition and pre-order the book next week. Parra is one of my favorite artists, but I've never gotten the chance to see his work in person (other than Kidrobot's Pierced, that is). The more the merrier when it comes to enamel pins. 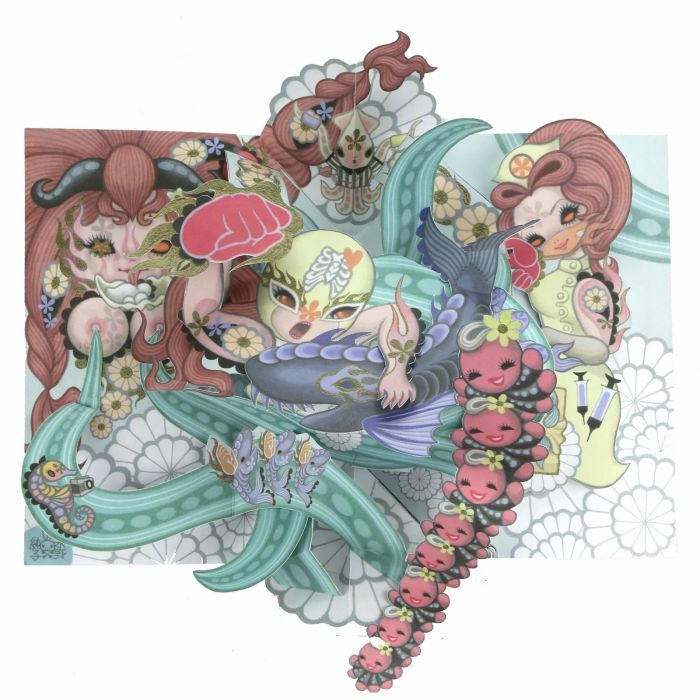 Junko Mizuno has just released her first three pins through Canada's Magic Pony.